The earliest incarnation of the band formed in 1983, playing Heavy Metal covers. One out of several early band names was Kabel. The name Vomit came into the picture ca. 1985. 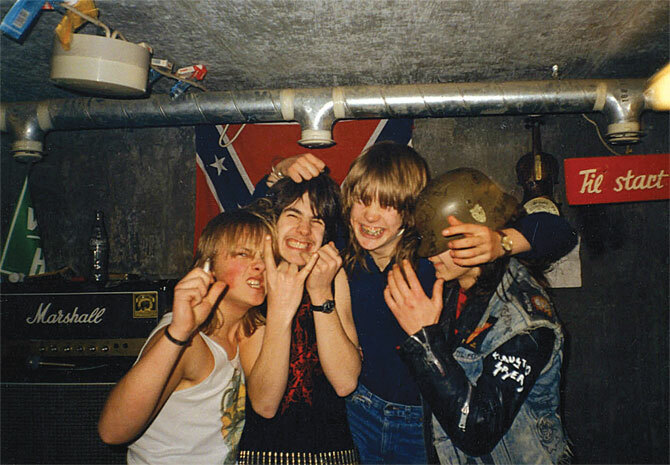 By then the band had started to write their own material and started to play Extreme Metal.